On this day in history 1969, Neil Armstrong became the first man to walk on the Moon. Fellow Astronaut Edwin “Buzz” Aldrin Jr. would be the second. A historic event, to say the least, the Apollo 11 Mission is one of the many exciting things your kids will discover and experience with Homeschool Legacy’s Great American Eclipse 4-Day Micro-Study. 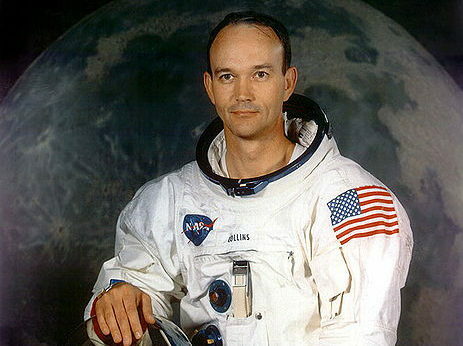 But, what about the “forgotten astronaut?” Astronaut Michael Collins accompanied Neil Armstrong and Buzz Aldrin on this same mission, and yet few have heard of him. While his fellow astronauts safely landed the lunar module Eagle on the Moon and became the first men to walk its crater pockmarked surface, Collins hurled through space. Alone. Waiting for what must have seemed an eternity. 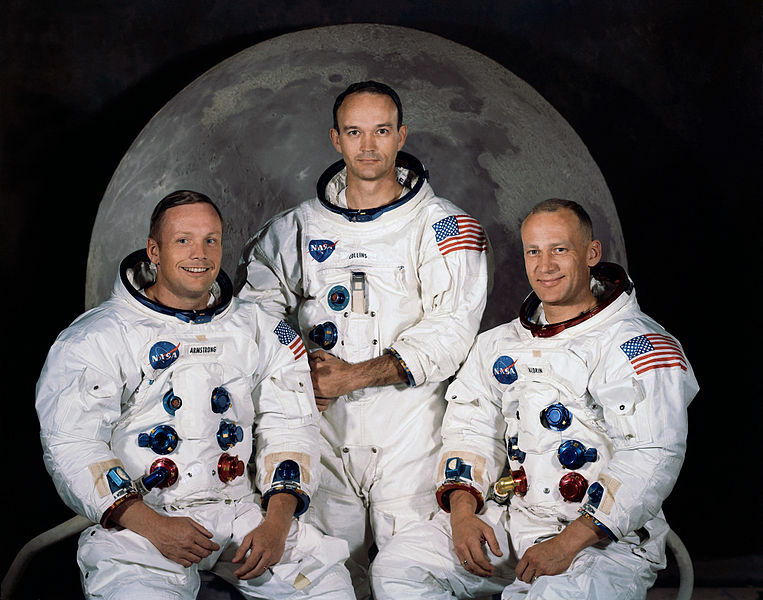 Unlike his fellow colleagues, Astronaut Collins’ mission was never to walk on the Moon but to orbit around the Moon and safely retrieve his comrades 24-hours later. In spite of a precarious 48 minutes when all contact was lost between him, the crew, and NASA headquarters this “forgotten astronaut” faithfully and successfully executed the great responsibility entrusted to him. He would later write in his autobiography Carrying the Fire “My secret terror for the last six months has been leaving them on the Moon and returning to Earth alone; now I am within minutes of finding out the truth of the matter.” What if he had missed the mark and failed? History would have played out far differently. Like Michael Collins, we too have been entrusted with a great responsibility. As homeschool parents, we have been charged with the incredible honor of educating our children and above all carrying the fire of God’s Word. In time, our names may also be lost to history but, like the “forgotten astronaut” if we do our jobs well our legacy will live on for generations. Let’s not miss the mark.